Serving as an entry to internet traffic, APUS gained customers, advertising revenues and reputations, its next step is to be a content platform and business operating platform. 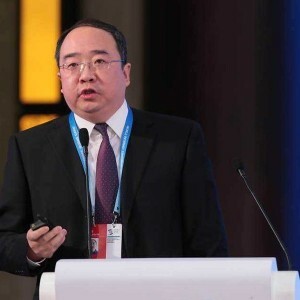 APUS Group (麒麟合盛), a leading Chinese technology company specializing in Android development and information services, is confidentially for a hen Zhen Stock Ex GEM Board (also known as ChiNext) listing in 2018 that could fetch up to CNY 869.19 million (USD 130.38 million). Jan 4, 2019, the company made the filing with the China Securities Regulatory Commission. The first filing handed in Jun 2018. Founded in 2014, the company listed its financials and other details in the prospectus, adding 2018 Q1 and Q2 results in the second edition. The company generated a formidable revenue based on its most-downloaded services to help users of cheaper phones with Google Inc.’s Android software manage their phones and provide internet information entry service. The company has 1.3 billion users as of Jun 2018 thanks to its powerful online marketing channels cooperated with Google Play and Facebook. With such a huge amount of users, APUS is able to charge third-party advertisement platform advertising fees, which represents for 100% of the company’s revenues. In 2017, APUS registered CNY 906 million (USD 135.9 million), growing 55% compared to 2016. 99.9% of revenues generated by Programmatic ad buying, which is the use of software to buy digital advertising if we put the concept simply. Revenues attributed to real-time bidding (the backbone of programmatic buying) reached USD 1.6 billion and 34% of all display advertising revenues are projected to come from RTB by 2017. As Programmatic ad buying developing, big data artificial intelligence leveraged precision marketing sprung up which can reach the target precisely with a maximum marketing effect meanwhile reducing marketing costs. Google has grown rapidly by scooping up a larger and larger share of online advertising. In its second quarter 2018 earnings report, Facebook reported USD 13.53 billion in revenue and mobile advertising revenue represented approximately 92% of advertising revenue for the third quarter of 2018, up from approximately 88% of advertising revenue in the third quarter of 2017. The two advertising giants overseas Google and Facebook’s main operation model is agency distribution model. Google, Facebook and Twitter are the company’s top three main clients. Revenue from Google grew with a rapid speed, from CNY 847.25 million (USD 127.09 million) in 2016, representing 14% to CNY 470.3 million (USD 705.45 million) account for 51.9% of the total revenue. 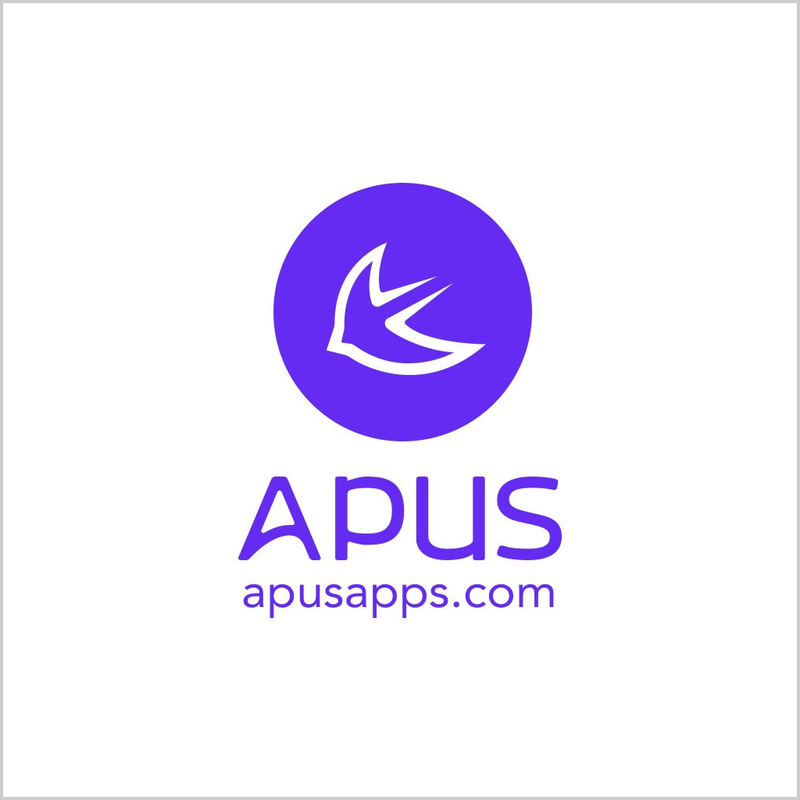 Serving as an entry to internet traffic, APUS gained customers, advertising revenues and reputations, its next step is to be a content platform and business operating platform, as the company’s three-step strategy from entry, content and to business services indicating. APUS brought the APUS ecosystem concept in late 2017, making headway into news and videos concentration and distribution. The company adhered to a light operation model before. APUS immersed into the local market, operating local news and videos for local partners and only received short-video because it's a traffic-related business.